I was fortunate enough to be invited to the Hari Raya Open House held at Unified Distribution Technology Sdn Bhd (UDT). For those who are unaware, UDT are the people behind the IT fair and the recent Mobite Expo. They are also the guys that is currently handling Kaspersky, Tech Titan and several other brands in Malaysia. The Hari Raya Open house was held at the head office of Unified Distribution Technology at Mutiara Damansara, at the Bentley building. 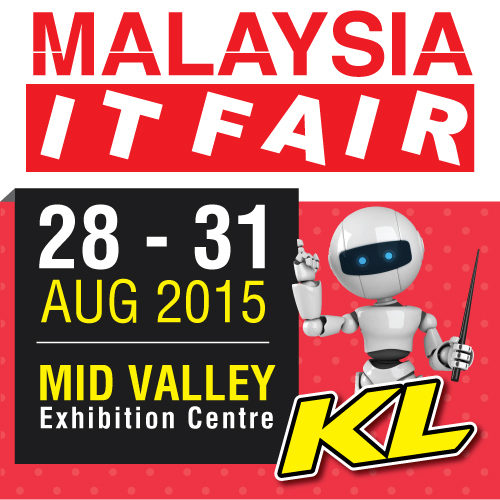 The reason being is because they are launching the latest Malaysia IT Fair, happening from 28th - 31th August 2015. 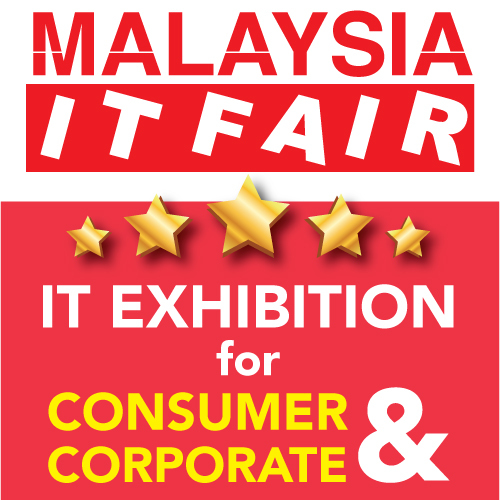 One of the latest attraction to the conventional Malaysia IT Fair is the latest Techbiz Fair @ Malaysia IT Fair. Suitable for business owners looking for corporate solutions. 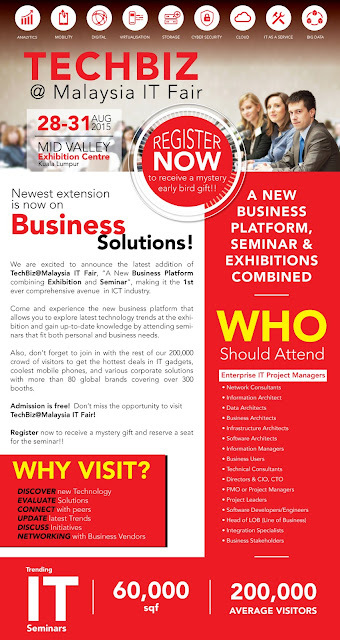 It's also one of the latest addition and the first ever Business Platform for the IT industry. Whether it is a small or large business, they'll definitely have the right source of solutions for you! Best of all, entry is free! There will also be free talks and seminar regarding small business ventures. Usually, they would cost quite a substantial amount just to get in to listen. Fortunately, it will be available for free to the public. All you need to do is to register yourself . There will be various item on a massive sale for IT gadgets and what not. Of course, with the inception of Techbiz, there are more than meets the eye! So what are you waiting for? 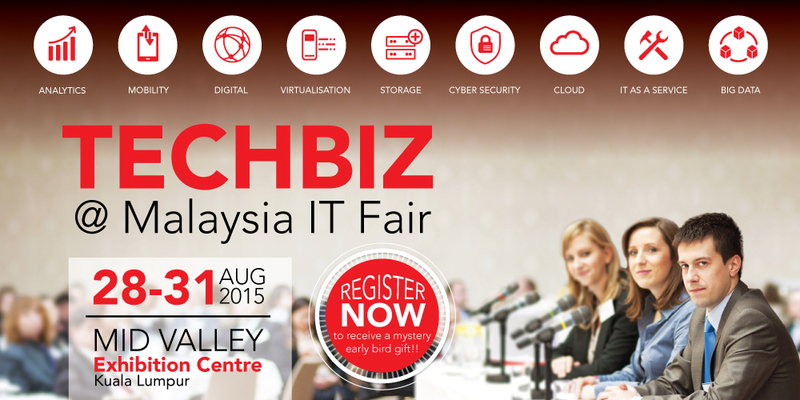 Register here at http://malaysiaitfair.com.my/techbiz/?page_id=348 today! Great day with u all, cheers!